Suetonius gathered the IInd Legion Augusta from the south west to meet with his legions from the Midlands, but then it all went very wrong. Having been held back by its commander Poenius Postumus, the legions did not arrive to support Suetonius. Poenius cited his reason as 'wanting to hold ground in case the Britons turned west'. The real reason was more likely to be that he was scared to face Boudicca and her army. Without him, Suetonius quickly gathered about 10,000 men made up of detachments of the XXth, the XIVth, and the auxilliaries available in the area. Dio estimated that rebel forces now consisted of 200,000 people. The Verulamian people received news of Boudicca's intended next target before she left Londinium. The occupants had mostly evacuated and taken everything they owned with them. 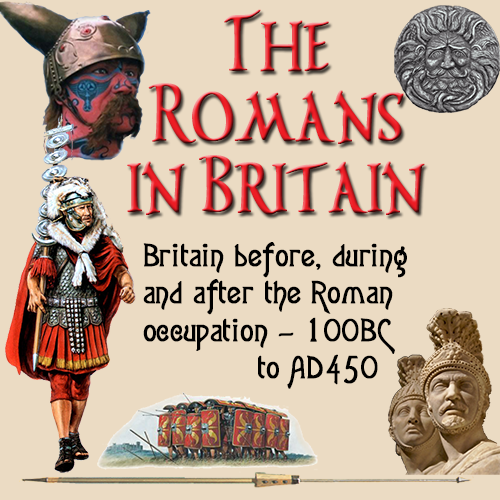 On arrival the rebels burned Verulamium as they had done to Camulodunum (Colchester) and Londinium (London), killing all those who stood in their way. At the completion of this attack, Boudicca had a chance to launch and assault on Suetonius while his troops were still amassing, yet did not take the opportunity to inflict further damage on the Roman military.